The Hashtag system, created by Chris Messina in 2007, became Twitter’s trademark. The other social networks, notably Instagram, Google+, and Tumbr followed Twitter’s “Hashtag policy”; however it was still not available on Facebook, until now! 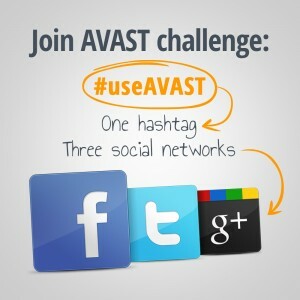 Finally, users of the biggest social platform can follow and create conversations across the world, by adding a simple Hashtag symbol (#) before the word.The AVAST Social Media team is very excited about this feature and would like to introduce you to a new #hashtag challenge available across the social media platforms. Now the fun part: Utilize the following Hashtag: “#useAVAST” to let everybody know why you personally recommend our free Antivirus solution. Be creative, be funny, be free.